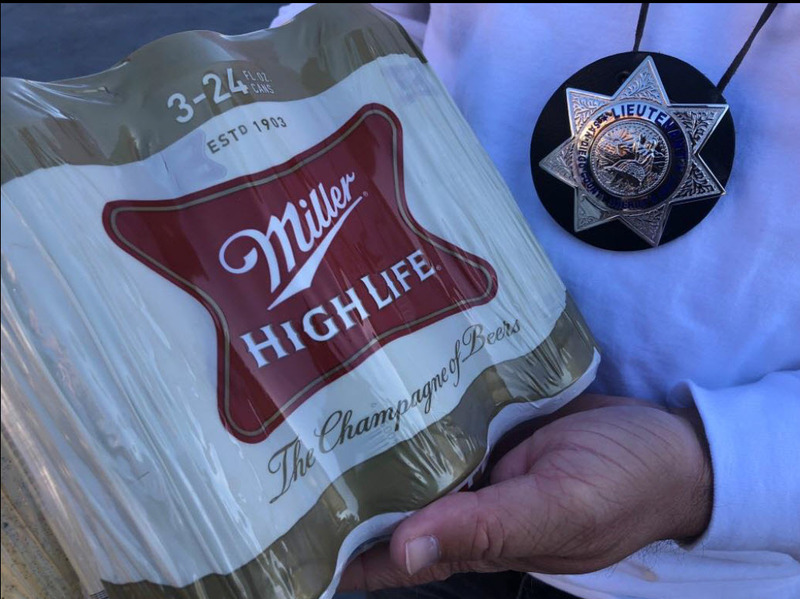 SAN MARCOS - In an effort to educate clerks and business owners about the law prohibiting the sale of alcohol to someone who is obviously drunk, on November 10, 2018, California Alcoholic Beverage Control (ABC) agents and San Diego County Sheriff’s deputies conducted an “drunk decoy” operation in San Marcos. For five hours, a plain clothes deputy entered businesses licensed to sell alcohol and acted obviously intoxicated. In addition to slurring her speech, stumbling into the store, and bumping into displays, the plain clothes deputy smelled of alcohol. The decoy then attempted to purchase alcohol. Of the eight locations visited, five sold to the decoy. 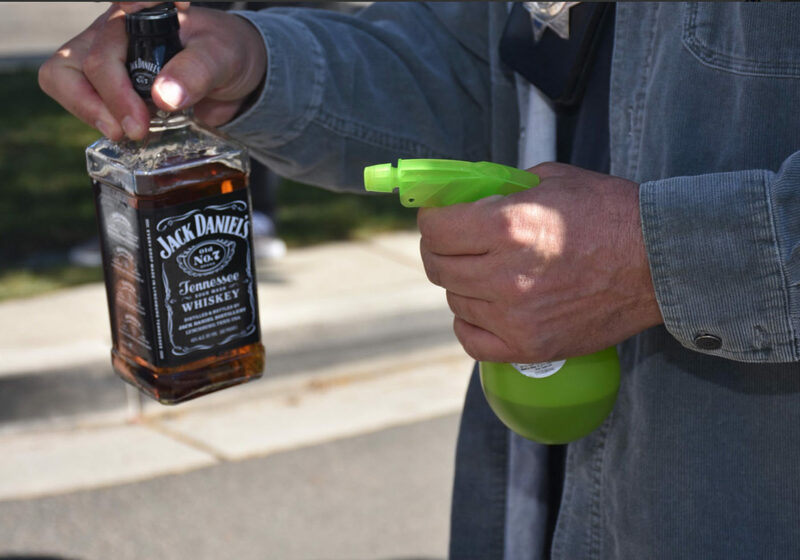 While it is a misdemeanor to sell alcohol to someone who is obviously drunk, this “drunk decoy” operation was for educational purposes and no enforcement action was taken. 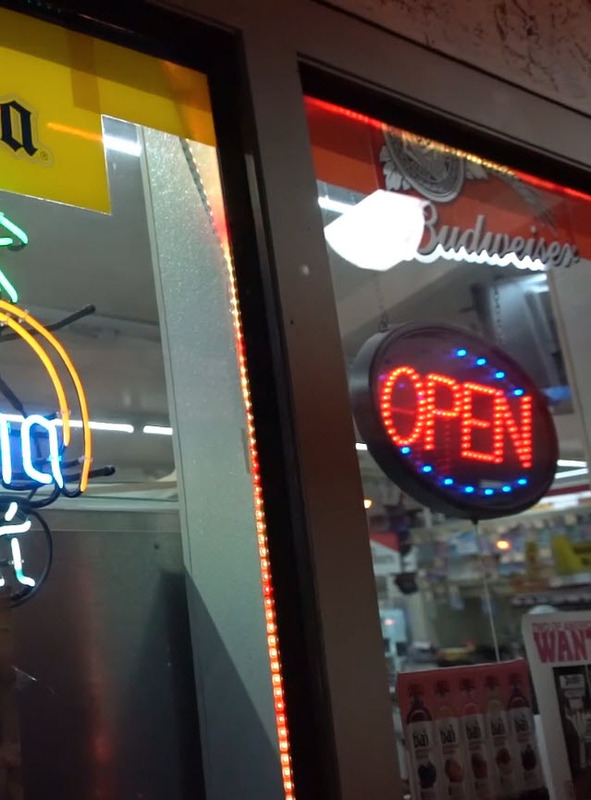 Following the sale of alcohol to the decoy, ABC agents and San Diego Sheriff’s deputies entered the store and explained why the decoy shouldn’t have been sold alcohol. To date, in 2018, the San Diego Sheriff’s Department has arrested nearly 1,000 people for driving under the influence of alcohol or drugs. Operation “drunk decoy” is aimed at keeping impaired drivers from roadways and preventing crashes that can cause serious injury or death.